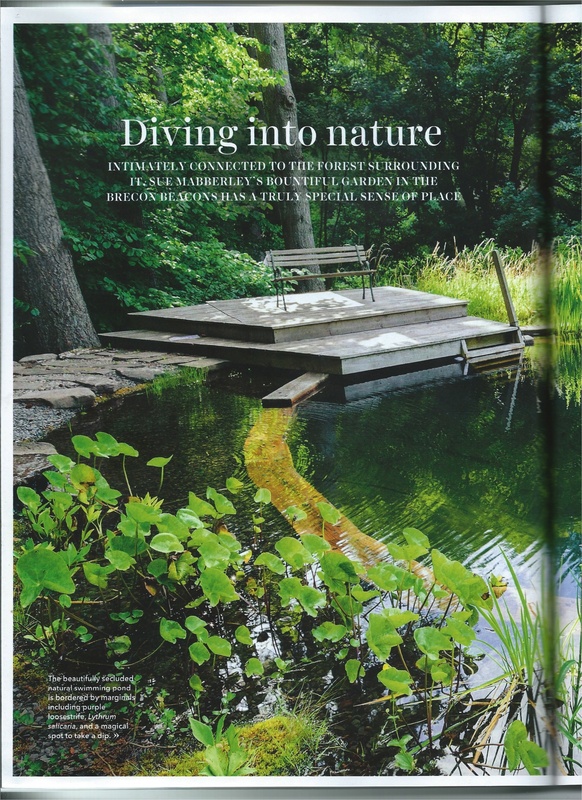 ianmabberley	What's New	Brecon Beacons Open Garden, Carole Drake, Country Homes Magazine	Comments Off on Country Homes and Exteriors! 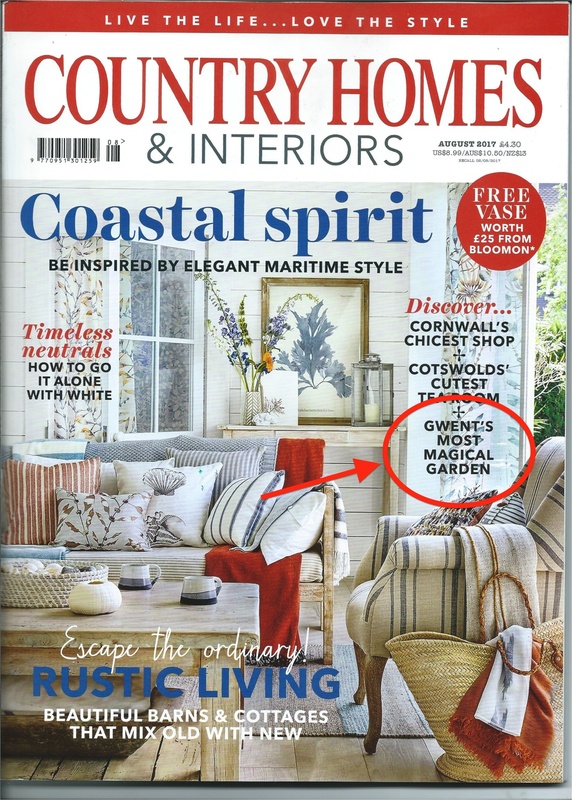 Yet more exposure for the garden today as Country Homes & Interiors publishes the long awaited article and photos by Carole Drake. I won’t spoil it for you, but here’s part of the double page spread that starts it off (on page 100, since you asked!). Not so sure about the “Diving”! And here’s the last page. 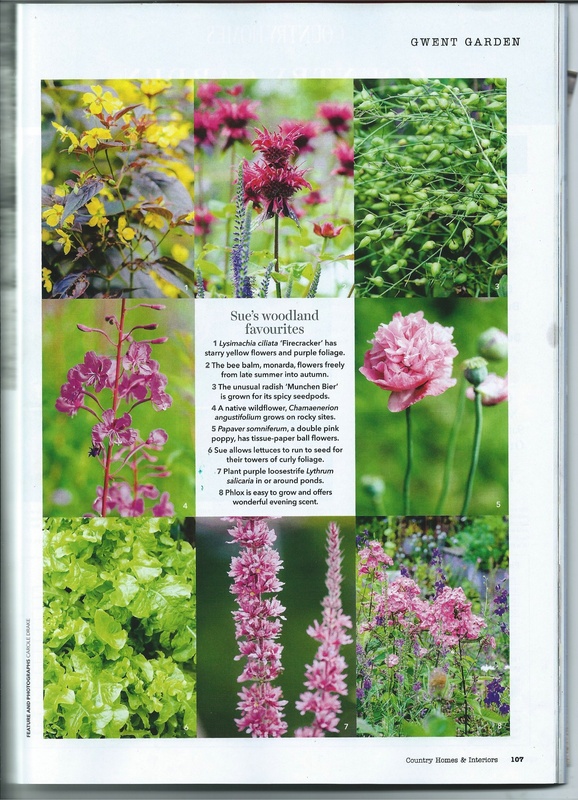 A really big “Thank You” to Carole Drake for persuading us to let her photograph the garden and for getting Country Homes to publish it.